Set in 12th century London, the Wexford Family books were inspired by two of my favorite Alfred Hitchcock films, Rear Window and Notorious. In Silken Threads, the widowed Joanna Chapman rents a room to a mysterious soldier with a broken leg–and a secret. 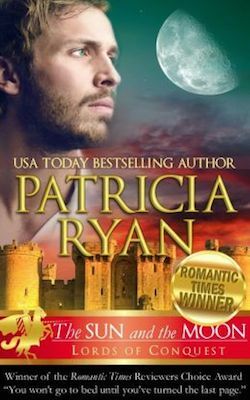 Joanna’s brother, Hugh of Wexford, is a footloose mercenary knight who meets his match in the beautiful young scholar he recruits to spy for England. 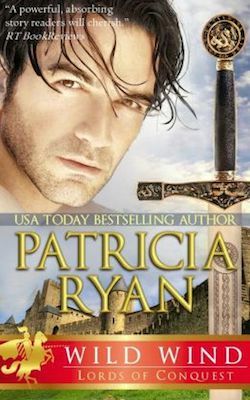 Brothers Alex and Luke de Perigueux come to England as soldiers with William the Conqueror’s invading forces in the Perigueux Family series. Luke is granted an estate through marriage to a reluctant Saxon widow, while the restless Alex tries to forget the only woman he ever loved through relentless warfare and wenching. Martine of Rouen and her brother, Father Rainulf Fairfax, journey from France to England to start new lives in the two linked Fairfax Family books. 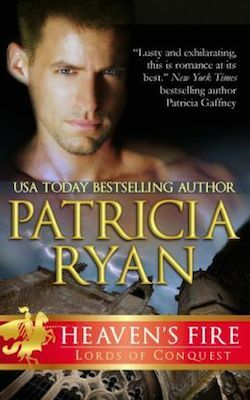 Martine has agreed to an arranged marriage so that Rainulf will be free to restore his faith through a pilgrimage to the Holy Land–but fate has other ideas.